Dramatic Hope For Paws Video Shows How a Tiny Yorkie Hiding Underneath Propane Tanks Gets Rescued! Hopes for Paws Rescues this little Yorkie who is Hiding a Very Dangerous Propane Tank! 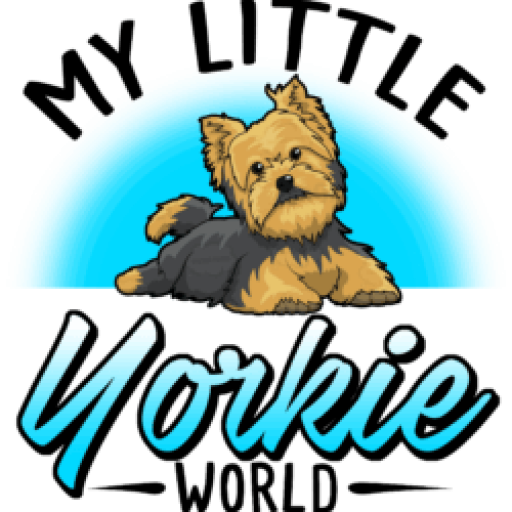 Check out this dramatic video featuring non-profit animal rescue, Hope for Paws, who helps out this poor little yorkie who’s hiding underneath a propane tank at a gas station. Unfortunately, Sephora seems to have runaway from home, got scared and decided to hide when she got scared. Luckily, the good folks at Hope for Paws came to her rescue! Hope for paws was established to help animals who suffer and die every year because of negligence and abuse. We have years of experience in rescuing dogs from difficult and heart wrenching conditions. Please share our stories and help us raise donations to save as many dogs as possible. Without your help we wouldn’t be able to do what we do.